There’s many, many reasons why you may want to sell your house quickly. And for every reason, Easy Sale Today has a solution. 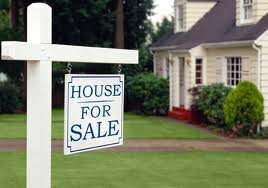 We buy houses in Detroit, Metro Detroit and Southeast Michigan when homeowner want to sell fast, at a fair price, and with no hassle. Why sell? There’s many examples below. We can make you an offer over the phone in a matter of minutes, and start you on the way to a new beginning, free from the burdensome task of marketing your house. No other home buyers in Michigan that act as quickly or provide as high a level of personal service and attention. Our exclusive “Easy Sale Three-Step Process” means we can buy your home directly from you at a fair price, regardless of why you are selling. That’s right: We buy houses in Detroit, Metro Detroit and Southeast Michigan within a week! Each of these situations can leave you stressed and worrying about what to do. 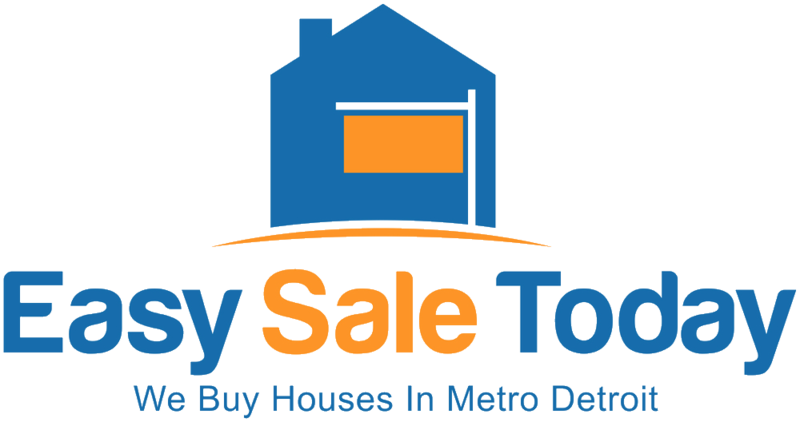 Easy Sale Today, with its team of house buyers in Michigan, offers the fastest, easiest way to resolve your problem. The condition of your home or its location does not matter. We buy houses from homeowners who can’t sell in today’s tough real estate market. We buy houses Detroit residents need to sell to avoid foreclosure. We buy houses Michigan families have inherited when a loved one dies. We buy houses Metro Detroit owners must sell in divorce settlements. 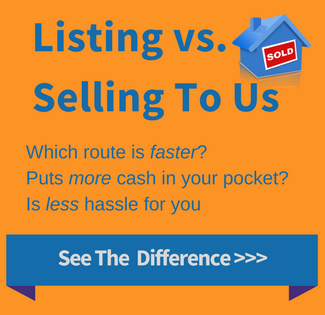 Ready to sell your house the fast, easy way? Call Easy Sale Today now at (586) 636-0088. Or fill out our get an offer form and we’ll get things started. We buy houses in Detroit! We buy houses Metro Detroit! And, yes, we buy houses in Michigan regardless of why you are selling. Easy Sale Today gives back to the community. Learn about our different charitable efforts by clicking here.